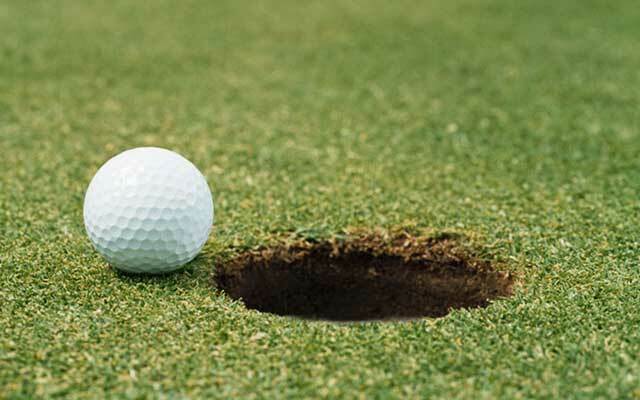 Ask three different groups to putt a golf ball at a target 5 feet away. Let each group see the target first, but then change the landscape for two of the groups. Make another group putt through a small obstacle enroute to the target. Allow the last group to see the target with no obstacles. Nice post Myron! I love the idea of keeping targets in clear view at all times. I agree that students may understand the targets in terms of final outcome, however, if the path toward those targets is restricted or out of view, then the disconnect creates an additional impediment for success; confidence – my belief in my ability to eventually succeed – is stifled. Nice to see you blogging again! Thanks Tom, it does feel good to contribute again. I reflected on my own sense of confidence when approaching something I cannot really see, or conceptualize. A few years back, I would have approached the unknown with a fair degree of trepidation. Now my own confidence is a little stronger as I have had a few years to practice and gain a little success when sticking my neck out. For students, and especially those at-risk, it is likely a rather terrifying experience to approach a blurry or invisible target. If not scary, for others it would be a reason to check out of the whole process. I think it fits nicely with something you said to me a few years ago, ‘Why don’t we take the mystery out of the material?’ …I couldn’t agree more.